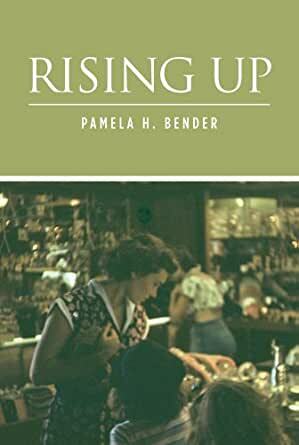 Rising Up (Dennison Family Saga Book 2) - Kindle edition by Pamela H. Bender. Literature & Fiction Kindle eBooks @ Amazon.com. A dramatic family saga continues, as Ron and Mimi Dennison welcome the arrival of their second daughter, Anna, along with a stream of returning GIs moving in to join their fledgling Long Island neighborhood at the close of World War II. Here, on former farmland in a stone and brick house on the corner, Anna and her sister, Shirley, will enjoy an idyllic postwar childhood, surrounded by their grandparents, aunts, uncles, and cousins. However, perhaps these pleasant early years will prove to have made Anna too trusting for what life holds in store for her. Rising Up is a heartbreaking yet beautiful story about surviving abuse. The second book of the Dennison saga, this compelling novel is a vibrant celebration of the ability of women to survive and flourish in spite of monumental challenges. As the story advances to Anna’s adult life, she finds herself married to a man, Bruce, whose abuse threatens her very survival. With Bruce raging ever more as their children grow older, Anna takes their daughters and son and finds refuge with her parents. After seeking both spiritual and legal counsel, Anna files for divorce, even though it means giving up the comfortable lifestyle she has come to know. As Anna’s new beginning starts to take shape, her life takes on unexpected dimensions. Anna and her mother grow closer in the days that follow Ron’s succumbing to a tragic battle with cancer, but little can prepare her for the shock and pain that is about to echo through all three generations in the wake of startling revelations and long-hidden secrets becoming a shared, undeniable reality. Rich in drama, exacting with detailed information, and ultimately triumphant, Rising Up draws together the stories of each generation as they overlap, demonstrating the empowerment associated with refusing to let endured experiences define one’s own being. 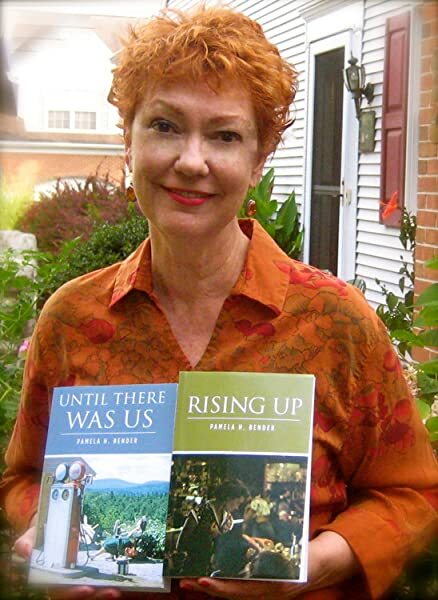 Rising Up gives voice to a powerful anthem that rails against violence and victimization as it embraces the process of freeing oneself from abuse. Again I enjoyed this book. It kept me engaged the entire book. It leaves you with the feeling that you can't wait for the next book to see how the lives of the characters have changed. Sensitive writing about a devastating but unfortunately all too familiar family secret that insinuates itself between generations. I couldn't stop reading as the story drew me in and held me.